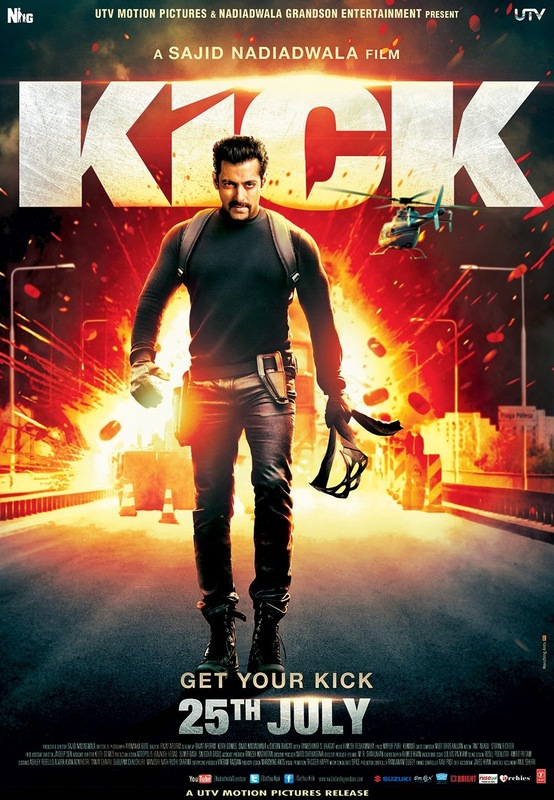 Info : Kick is a 2014 Hindi action thriller film, directed and produced by Sajid Nadiadwala under the Nadiadwala Grandson Entertainment banner. The film features Salman Khan in the lead role, alongside Jacqueline Fernandez, Randeep Hooda and Nawazuddin Siddiqui. The film is a remake of the Telugu film of the same name, with a screenplay adapted by Nadiadwala and Chetan Bhagat, Upon release, the film received mixed to positive reviews and became the highest opening day grossing film of 2014.